Aikido of Albuquerque is committed to maintaining the highest standards of Aikido instruction and training in Albuquerque, New Mexico. Our school is dedicated to traditional Aikido, a Japanese Budo (martial way). Women, men, young and old can learn to perform powerful techniques, provide committed attacks, respond to and receive such attacks and fall safely. Students train regularly in empty handed techniques, defense against armed attacks, multiple person attacks and weapons (bokken, jyo and tanto) training . Aikido of Albuquerque is a member of Birankai North America, an international Aikido organization founded by T.K. Chiba Shihan. 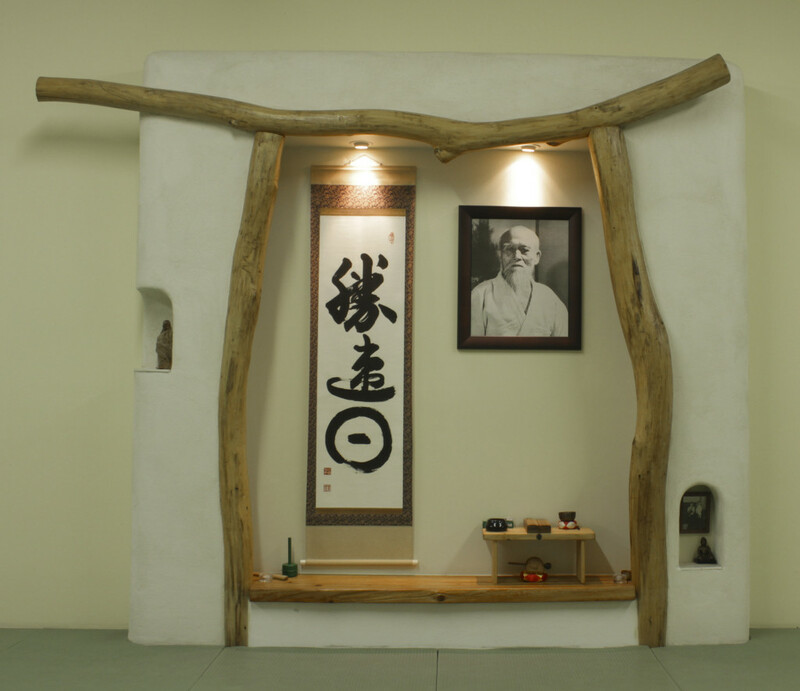 We are also affiliated with the Aikikai Foundation and the Aikido World Headquarters at Hombu Dojo in Tokyo, Japan.